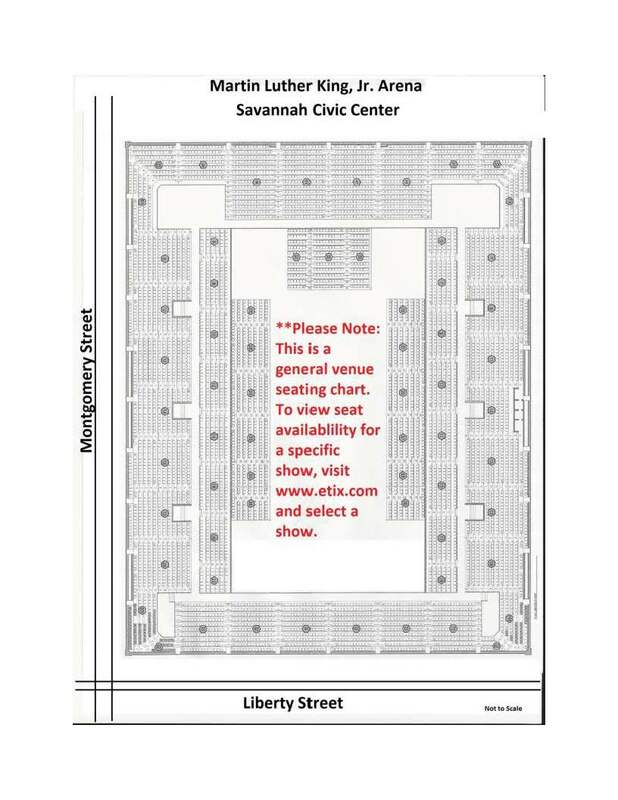 The Savannah Civic Center is a first-class multi-purpose facility which hosts over 500 annual offerings, including a wide spectrum of entertainment, sports, and cultural events. Venue was excellent. We were in the Johnny Mercer Theatre and really enjoyed our visit. Lighting on the upper stairs could be a bit better. One in our party almost slipped and fell.